Den Music Fest 2018 was a success and that’s thanks to you! 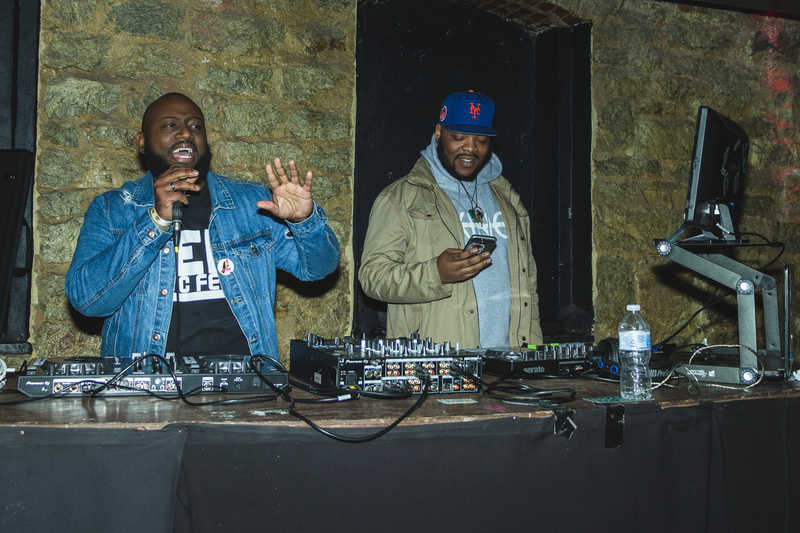 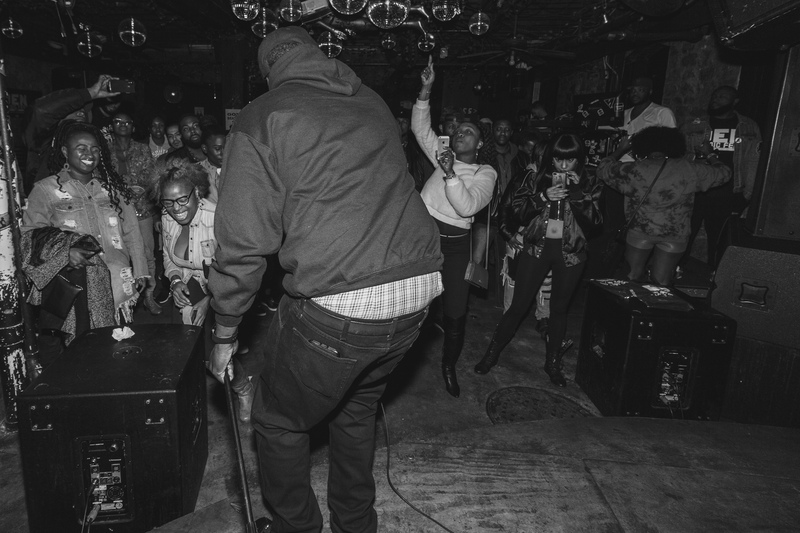 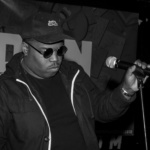 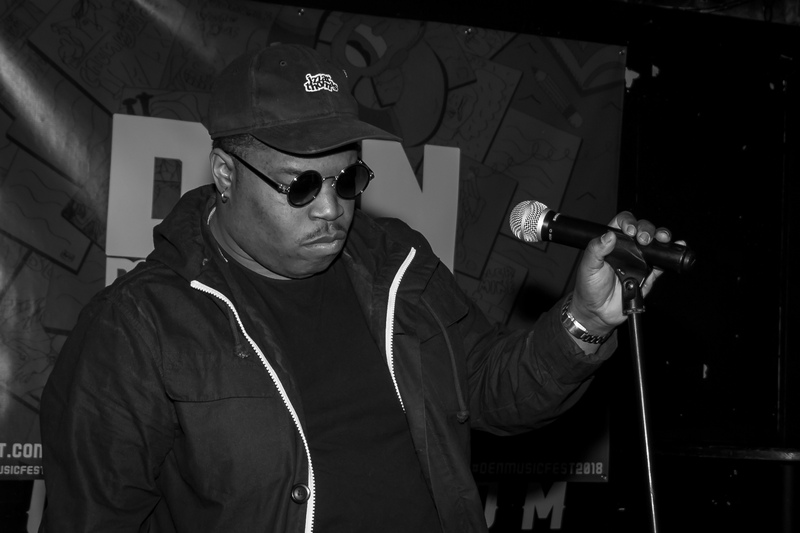 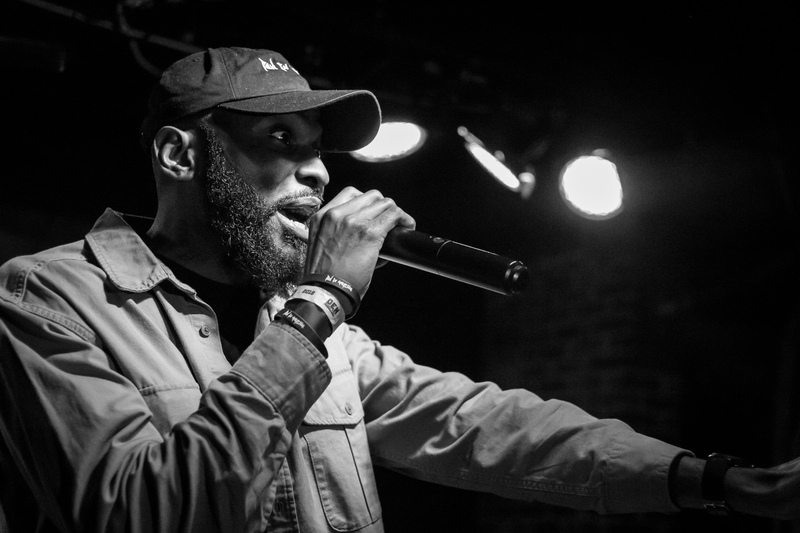 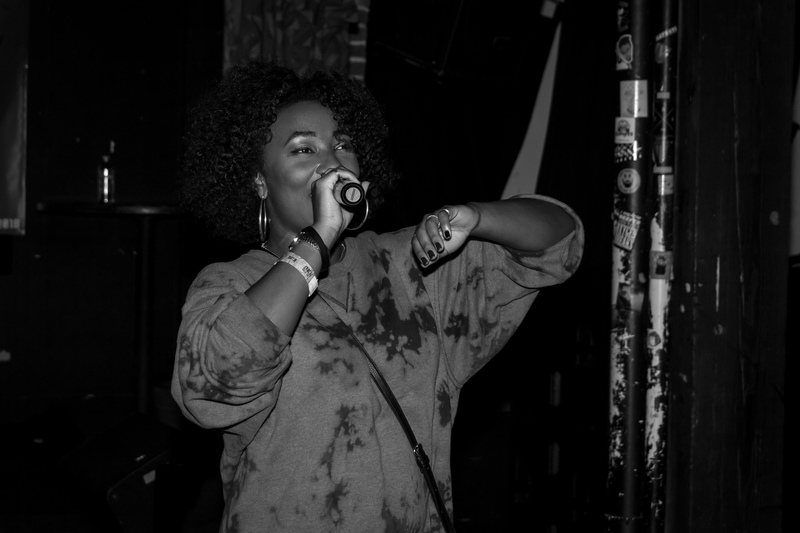 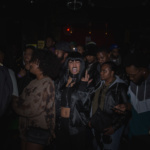 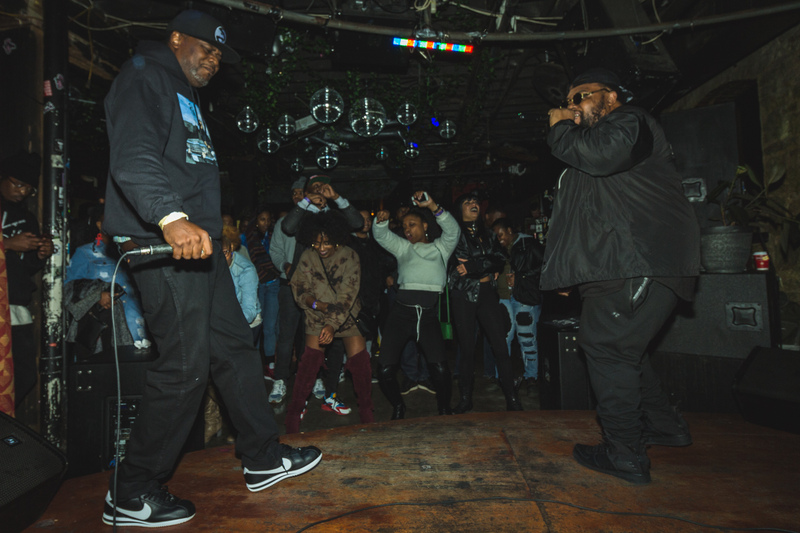 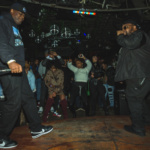 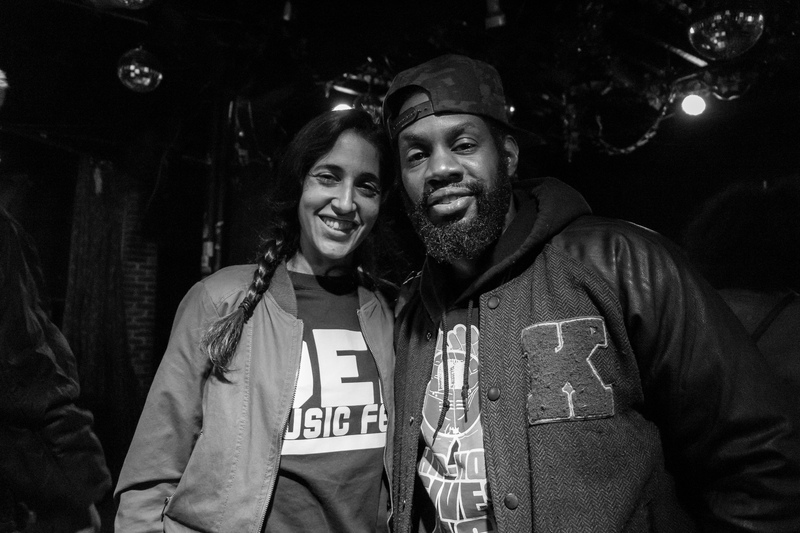 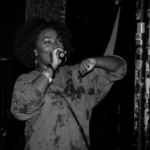 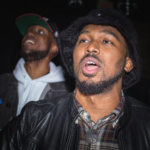 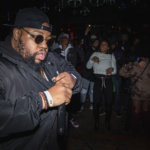 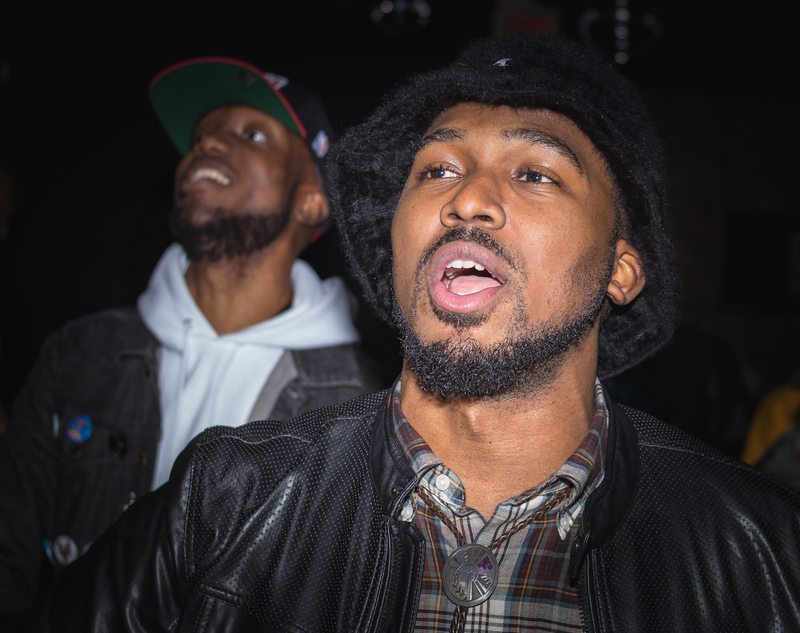 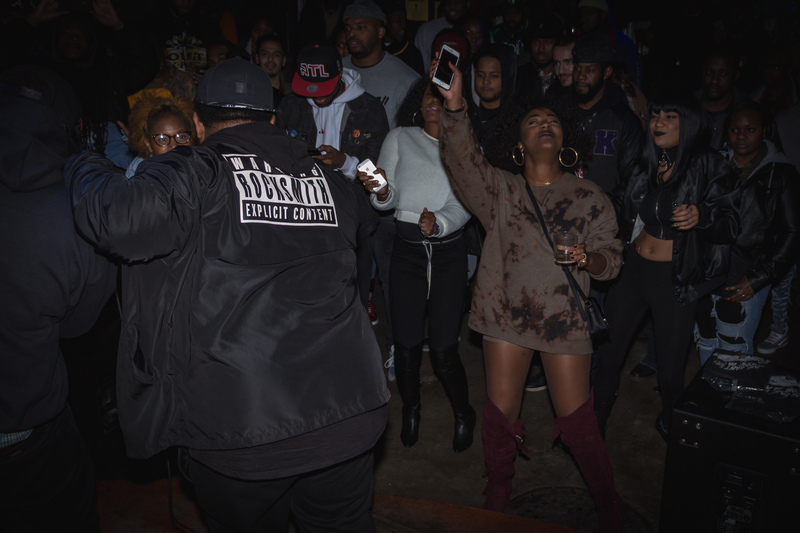 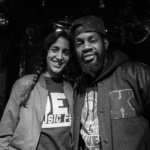 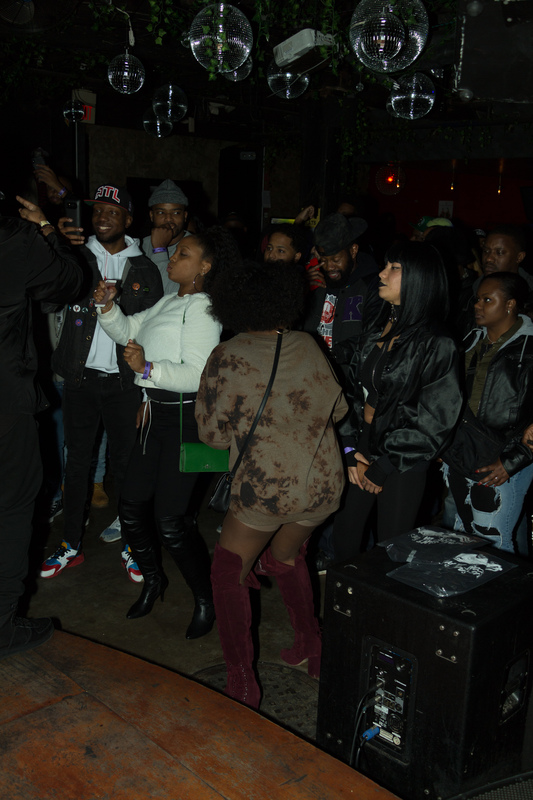 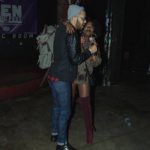 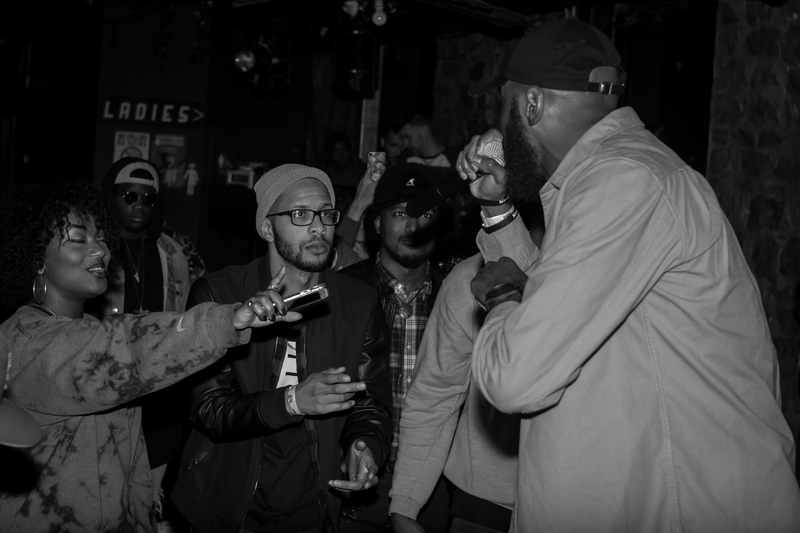 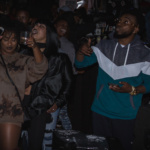 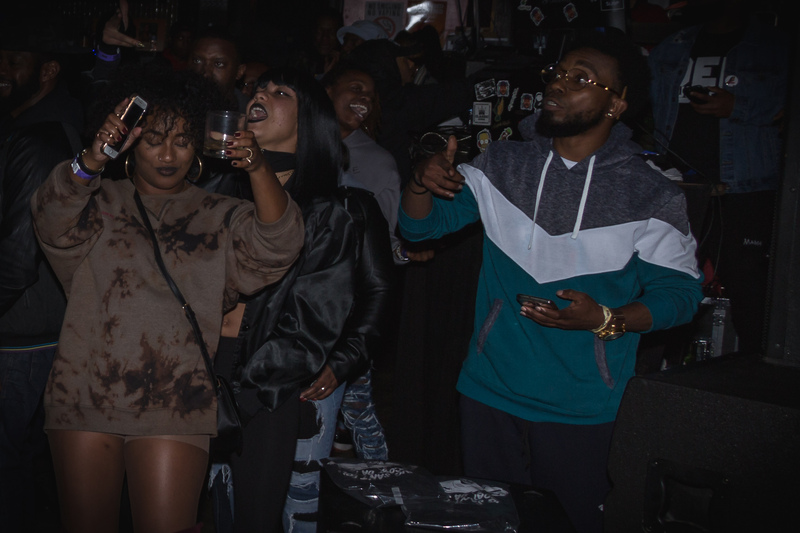 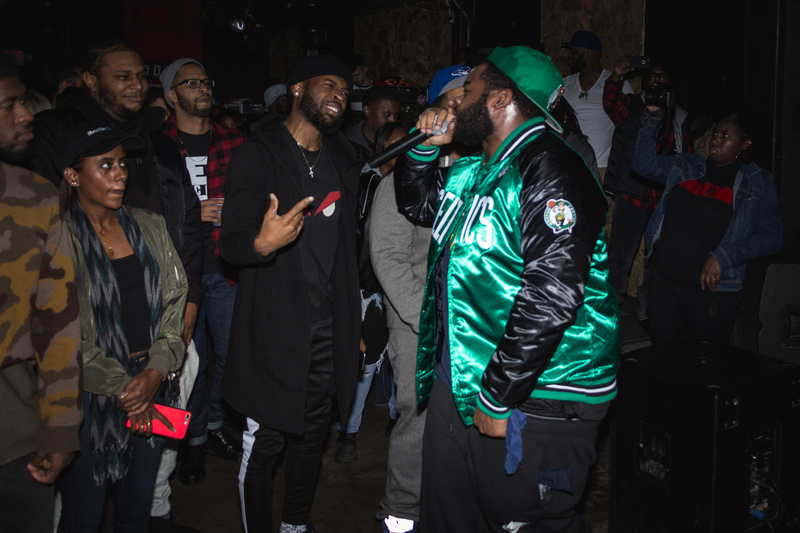 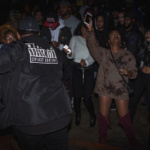 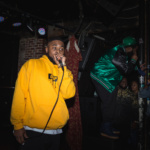 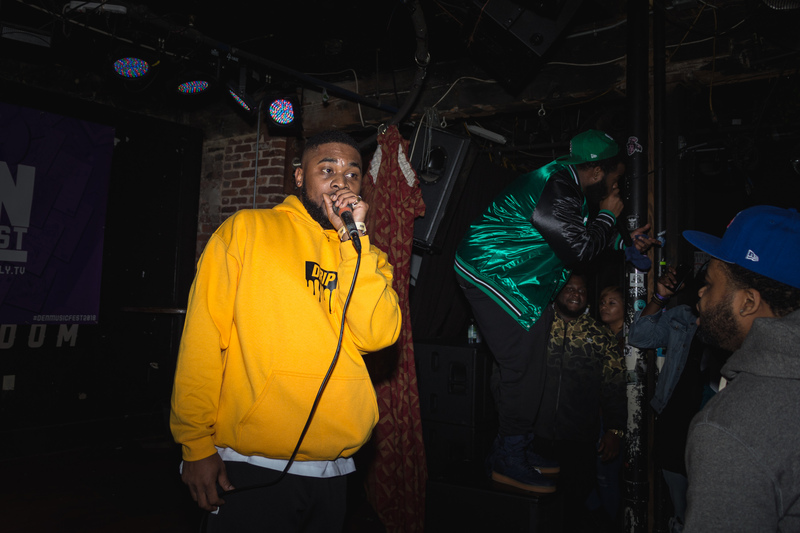 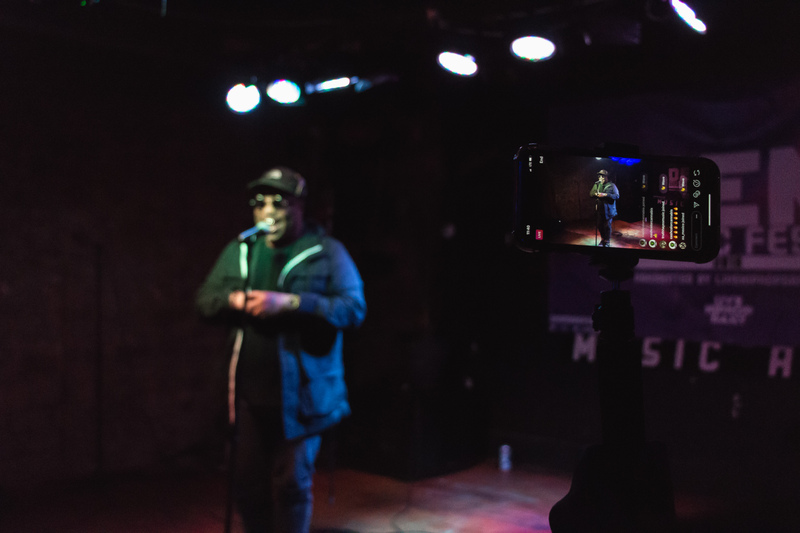 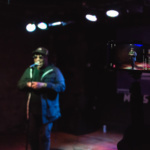 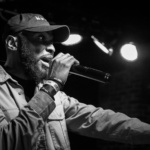 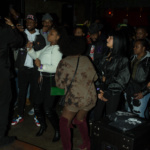 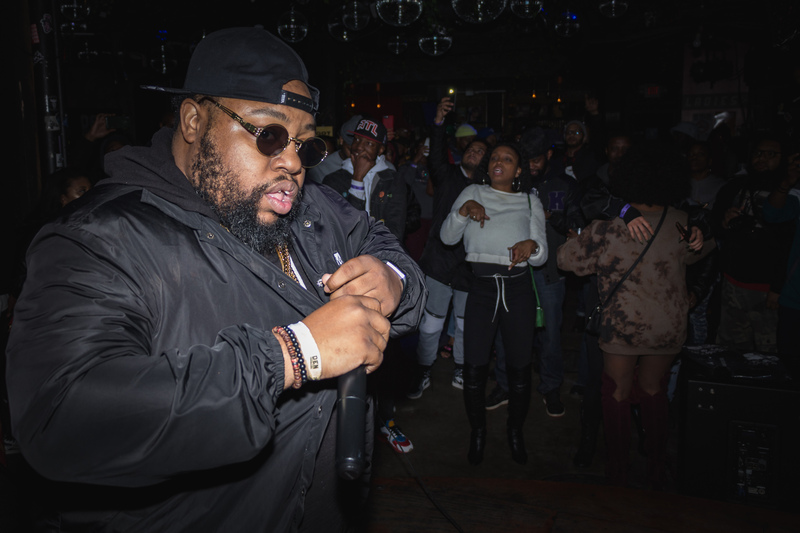 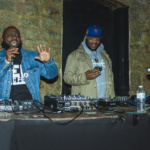 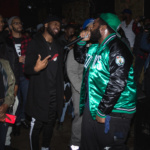 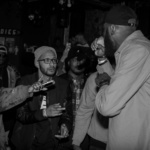 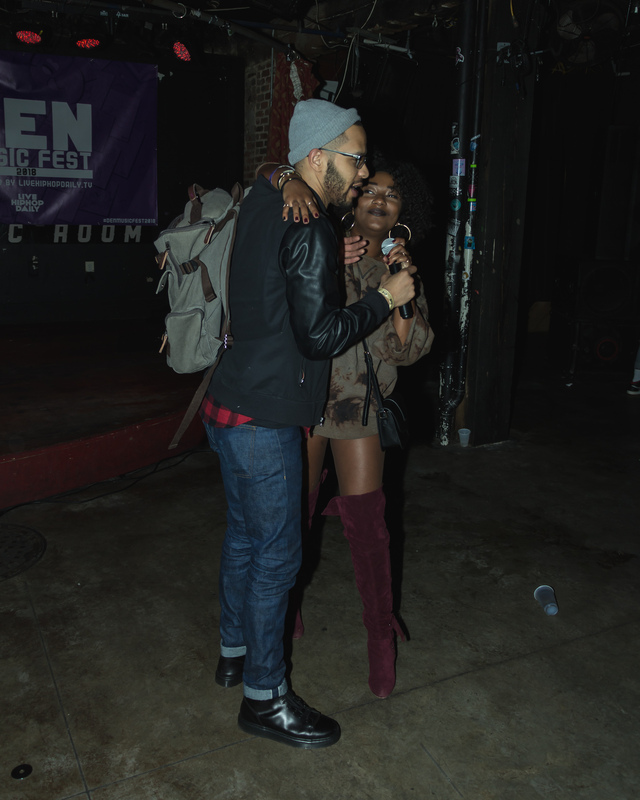 Hundreds of you poured into The Music Room in Atlanta’s historic Old Fourth Ward to see 20+ electrifying live performances, DJs sets and open cypher full of dope emcees. 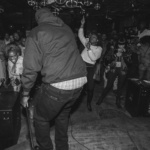 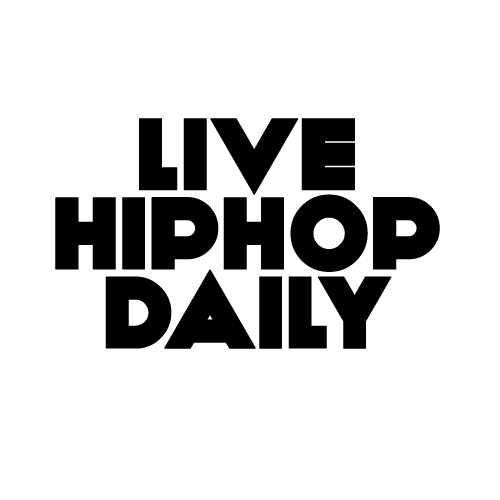 Most importantly, a safe and judge free enviroment was created to discovery your new favorite.